Fill out the form to get your free report! Thanks! The report has been sent to the email address provided. 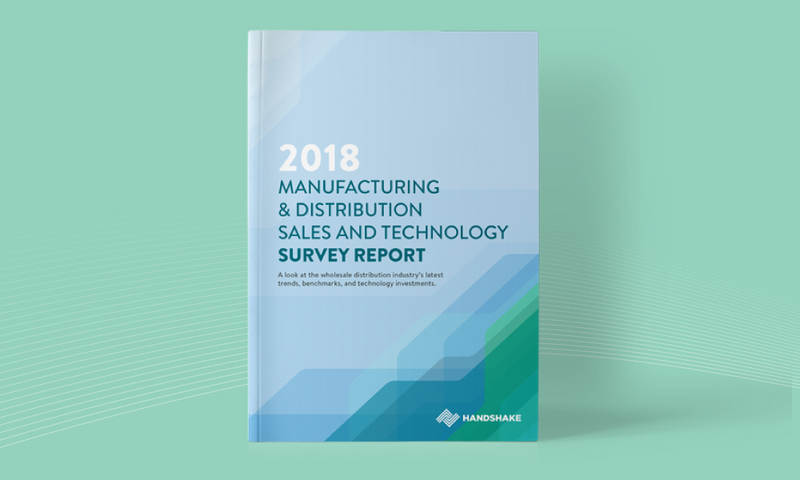 The 2018 Manufacturing & Distribution Sales and Technology Survey went out to hundreds of wholesalers, distributors, and manufacturers around the world to gain a deeper understanding of how the industry is changing in the wake of new challenges, disruptive technologies, and shifting customer expectations. Survey respondents were asked about their operational challenges, sales/ordering processes and technology investments, with a particular focus on the areas of B2B eCommerce and mobile technology. 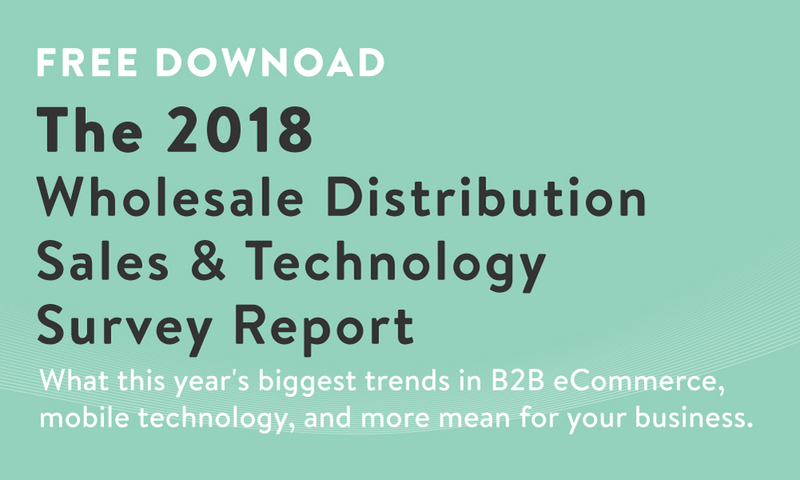 This year’s report also includes fascinating data on the topic of B2B eCommerce adoption, with benchmark statistics, reasons why suppliers are struggling to get buyers to place orders online, and the impact of mobile buying on customer adoption. In this report, we'll reveal the biggest insights from the survey and the trends you need to stay on top of. The top insights from the survey, including B2B eCommerce adoption and growth statistics, mobile commerce trends, and more. How many B2B suppliers today are out-of-touch with buyer expectations. Handshake is the leading B2B Commerce platform for manufacturers and distributors, helping to grow their business by making it easy for their customers to order the right products from them in-person and online. Handshake’s powerful platform includes mobile order writing, B2B eCommerce, and sales order management with back office integrations. Does your business have B2B online ordering in place?